Malaria kills millions of people every year. It is a scary disease that lots of travellers are afraid of. 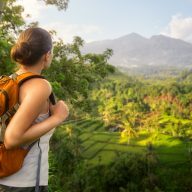 Those travelling to Southeast Asia for the first time often ask if it’s worth taking anti-malarials and if they really help. 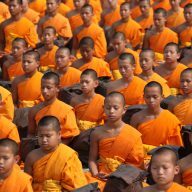 When I was preparing for my trip to Thailand, Laos and Burma I had the same dilemma. One of my friends told me that she had taken the tablets and it made her feel sick and unwell during the whole time. I couldn’t decide: should I risk getting sick, or should I suffer and take the tablets? Luckily, after reading about it and talking to my more experienced friends, I was able to make a decision. Here are some facts and information that should help you to decide if taking anti-malarials in Southeast Asia works and if you should take them. Malaria is a life threatening disease caused by parasites, which are spread by infected mosquitos. 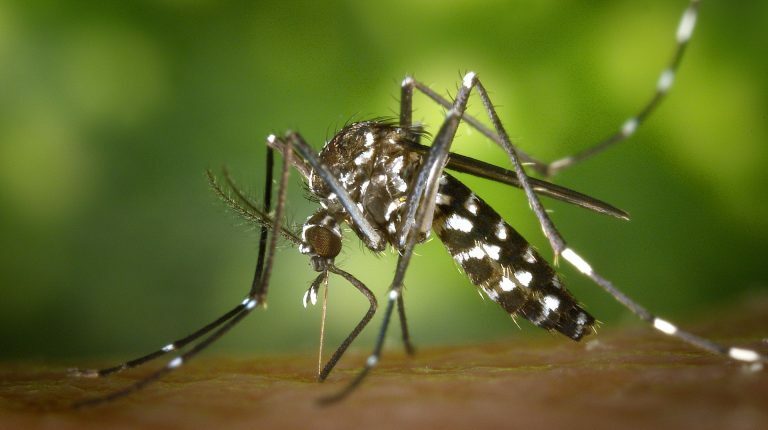 Symptoms of malaria appear 10-15 days after the bite and are similar to those of flu, or other common illness: high fever, chills, vomiting and skin rash. If they are not treated within the first 24 hours they progress to severe illness and can even result in death. Malaria in Southeast Asia – is the danger real? According to WHO (World Health Organization) there are certain areas in Southeast Asia, where malaria is a real threat. In general the disease occurs outside of large cities, in jungles and small villages. Cambodia: Throughout the year in the whole country except in Phnom Penh and close around Tonle Sap. Risk within the tourist area of Angkor Wat is limited. Laos: Throughout the year in the whole country except Vientiane. 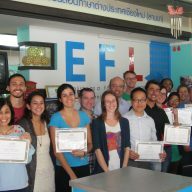 Thailand: Throughout the year in rural, especially forested and hilly, areas of the whole country, mainly towards the international borders. There is no risk in cities (e.g. Bangkok, Chiang Mai, Pattaya), Samui island and the main tourist resorts of Phuket island. However, there is a risk in some other areas and islands. Vietnam: Malaria risk exists in the whole country, excluding urban centres, the Red River delta, and the coastal plain areas of central Vietnam. High-risk areas are the highland areas below 1 500 m. south of 18?N, notably in the 4 central highlands provinces Dak Lak, Dak Nong, Gia Lai and Kon Tum, Binh Phuoc province, and the western parts of the coastal provinces, Quang Tri, Quang Nam, Ninh Thuan and Khanh Hoa. There are 4 types of anti-malarials available for travel in Asia: Atovaquone, Doxycyline, Mefoquine, Primaquine. Anti-malarials do not protect you from malaria. They can only make your symptoms milder and allow you more time to look for medical attention. Anti-malarials have nasty side effects. They can cause nausea, vomiting, stomach pains, vaginal yeast infections, anxiety, nightmares… the list is very long. Mosquitos can be anti-malarial resistant. This depends on where you are going exactly and what anti-malarials you are taking, but there is a chance that the tablets won’t help you much. You need to take anti-malarials 2 weeks before you travel, during your trip and during the first 2 weeks after coming back home. You also need to remember that this kind of medication is very expensive. Are there any ways of preventing malaria? As mentioned before anti-malarials don’t protect you from the disease and even if you take them, there is always a chance you will get infected. There are a couple of ways to avoid getting sick. There are a lot of sprays and creams available in the west that claim to help with annoying mosquitos. I tried quite a few of them. Unfortunately, not all of them help. 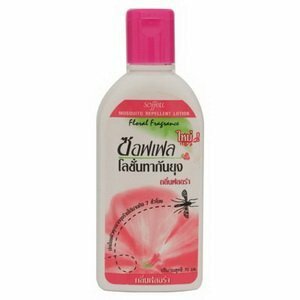 Some of the best sprays I used came from small pharmacies in Southeast Asia. There is the orange-smelling OFF and flowery Thai repellent of an unknown name. But my personal favourite is Mugga (I heard that it is used by American soldiers stationed in countries like Afghanistan). This is a highly effective mosquito repellent. The only concern some of you might have is the fact that all of them include a high dose of DEET. In Asia you can get mosquito repellent without it and they are usually effective in urban areas. 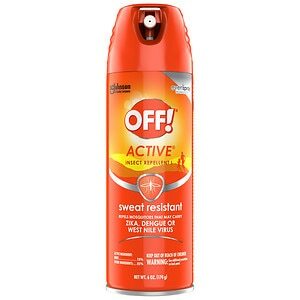 If you go to the islands, or are going for a trekking in a jungle, then it is best to buy something with high levels of DEET – a few days of using it won’t kill you. I know that wearing long pants and long sleeved shirts is not really comfortable in tropical heat, but this is how you can protect yourself, if you are in a high-risk area. I cannot tell you whether you should take anti-malarials or not. My personal experience tells me that anti-malarials can make you really sick. The fact that they don’t protect you from the disease convinced me not to take them. 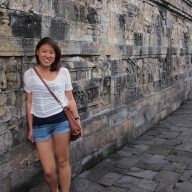 I have been in Asia for 3 years now, I travelled to the areas considered as risky and have never been sick. I actually don’t know anyone who has ever had malaria, but I know quite a few who have had dengue fever, which is something that you should be concerned about more than malaria. However, if you feel that it might help you to feel safer and will put your mind at rest, talk to your doctor who will help you to decide which anti-malarials to take.